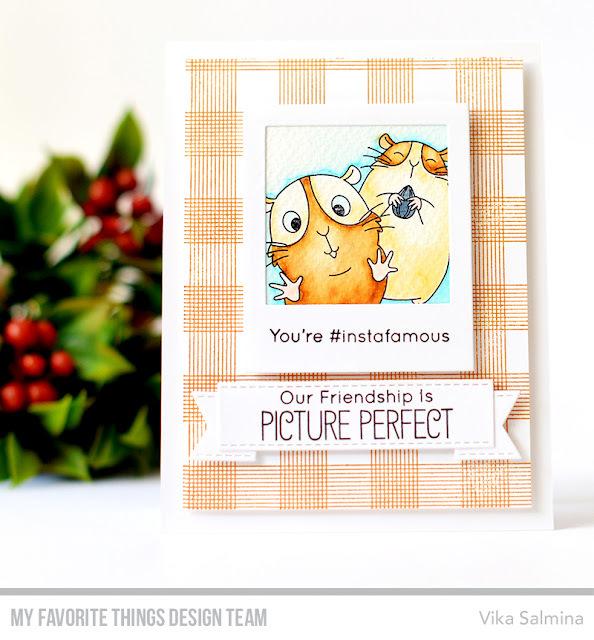 Welcome to another MFT Challenge! In this challenge, you need to create a card using GIFTS. We know it’s the thought that counts but c’mon, can we all agree that a thoughtful gift is really the icing on the birthday cake? 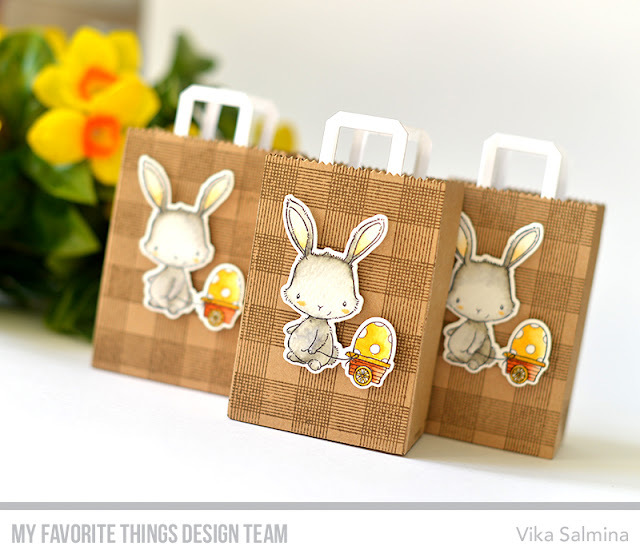 With a wide variety of gift stamps and dies, you ought to have no trouble completing this month’s challenge — join our team in crafting a birthday card featuring one or more presents.